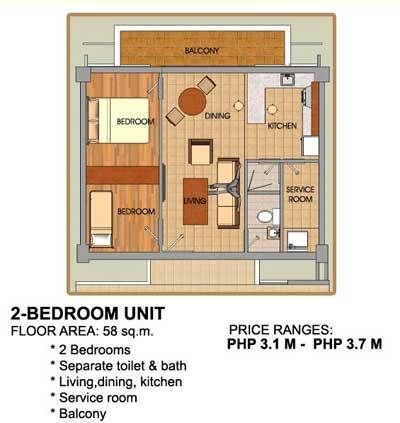 "ALL MEMORIAL GARDEN IN CEBU CITY"
Individual Homes vs. Projects Dev't. 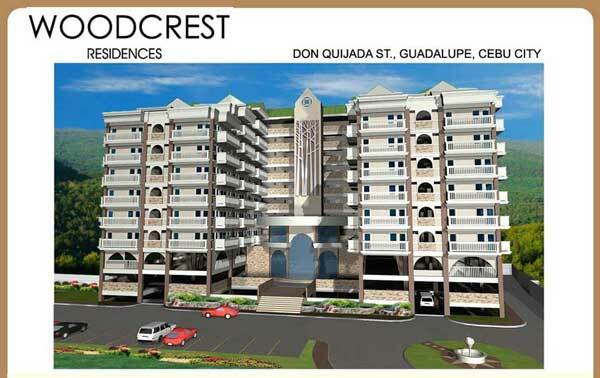 Woodcrest Residences is a 8-storey condominium located at Don Quijada Street, Guadalupe, Cebu City. 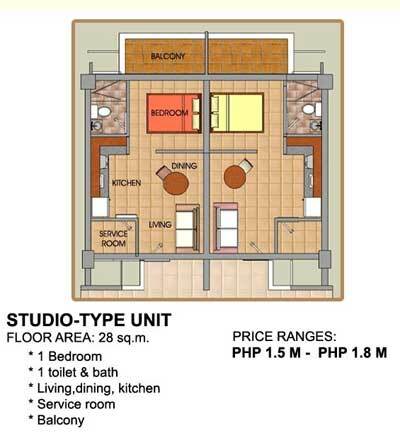 It is a residential condominium with 1-bedroom studio-type units, 2-bedroom units and limited supply of loft-type units. Unit specifications: Finished, painted and tiled, inclusive of bedroom cabinets, kitchen countertops & cabinets, and washing machine with dryer. Amenities: swimming pool, clubhouse, grand lobby, reception area, two elevators, function rooms, covered parking, 24-hour security guardhouse, landscaped areas, jogging trail, standby generator set, cistern and overhead water tank, central garbage collection area, CATV provisions, telephone provisions, underground electrical system and underground drainage system.